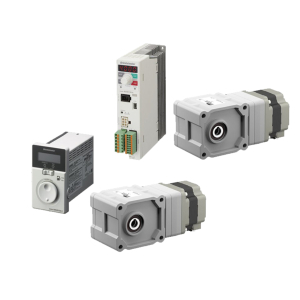 The AZ Series offers closed loop control, substantially reduces heat generation from the motor and by incorporating the newly developed Absolute Sensor, absolute-type positioning is available, without battery back-up or external sensors to buy. Advanced operation and function control is also included through our MEXE02 software (free download). The AZ Series can perform quick positioning operations over a short distance while providing smooth performance. For more information send an inquiry directly to Oriental Motor USA Corp. CONTACT ORIENTAL MOTOR USA CORP.